Many weight loss stimulants, such as ephidreine stimulate thermogenesis, which is one of the keys to weight loss. Unfortunately, most medications that stimulate thermogenesis also increas the heart rate, which is something that Aloe Blossom Herbal Tea is designed to prevent. Perhaps, you have never heard of Forever Living. I didn't either until very recently, when a friend of my wife's introduced us to the products, several of which we use; however, the tea is by far my favorite product in the line. This tea beats the flavor of any other tea I have ever tried, hands down. Forever Living, if you are not aware, is the largest producer of Aloe Vera plants in the world, all of which are grown organizally. 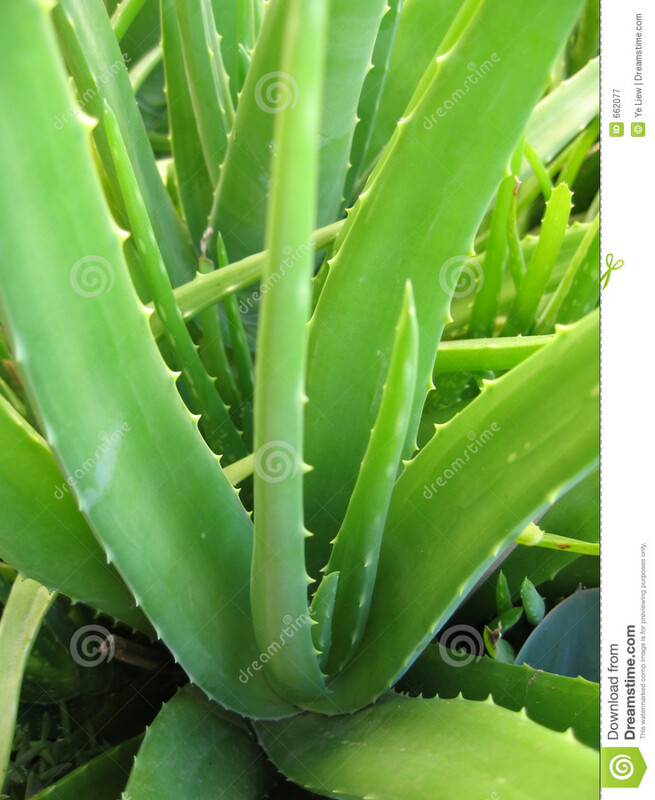 The are also the largest producer of Aloe Vera products in the world. This company has annual sales in excess of 3.5 billion dollars, is privately owned, and is totally debt free. The company was founded in 1978 and today operates in over 150 countries around the world. Although, at first glance, it may seem that this tea is a bit pricey, it is really a bargain. The instructions on the box to prepare the tea suggest 1 tea bag per cup of tea; however, myself and many other people find the tea to be a bit too strong prepared according to the directions. 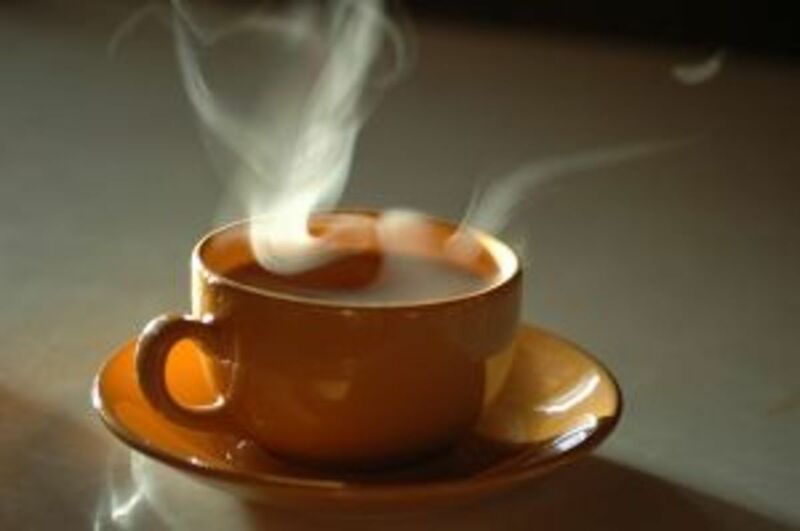 Many people prepare their tea with 1 tea bag to a 1 liter pot of hot water. I use a teapot with a built in infusion basket, and just put the tea bag in the basket. So, one tea bag actually makes a few cups of tea, not just one. Who doesn't love a great tasting cup of tea, and this tea has NO calories and NO caffeine, not mention great flavor. It also has ZERO fat, ZERO sugars, ZERO carbohydrates, and ZERO sodium. The only downside is that it also has ZERO protein. But, you can't have everything right? Orange Peel-Contributes to flavoring, has high vitamin C content, and contributes to the body's production of collagen. Cloves-Used as a flavoring and to help with relaxation. AllSpice-Tonic and soothing effects on the digestive system. Ginger-Tonic and soothing effects on the digestive system. Cardamom-Digestive benefits and normalizing activities. Fennel-Digestive benefits and normalizing activities. Chamomille-Digestive benefits and normalizing activities. Feverfew-A traditional medicinal herb which is used to prevent migrane headaches. Blackberry-Contains sallicylic acid and ellagic acid which have been associate in prelimary research with toxicity to cancer cells. Senna-Used in India as a "diet tea." It's widely known that many of today's "wonder drugs" were discovered in plant based form. One of the most well known is quinine, which is a naturally occurring substance found in the bark of the chinchona tree. Quinine was the medically accepted treatment for malaria until the 1947, when chloroquine was introduced. Herbs that are obtained from plants have been used to treat diseases for many centuries before modern medicine and pharmaceuticals existed. Whether or not they were effective is a subject of great debate. Many people today still believe that herbal medicine can be used as a preventative measure against many diseases and a treatment for many others. There is still much scientific research being done on the subject to determine how much of it is fact and how much is "Old Wive's Tales." It is my personal belief, that big pharma doesn't want us to even think about using herbal treatment as preventative measures or as treatments for diseases, because if they actually work it will hurt big pharma's monumental volume of sales. Who would have ever though that marijuana would become one of the most widely accepted treatments to relieve the symptoms of glaucoma? Of course, equally important in maintaining good health is diet and exercise. We as Americans, (and much of the rest of the developed world too), are destroying or health with the foods that we eat and overeat. Many of the leading causes of death are directly or indirectly related to our diet that is overloaded with processed foods, fats, carbohydrates, and sugars. Primarily coronaray artery diseas, diabetes, and certain types of cancers. Of course, in some cases there are hereditary factors, but diet and environmental factors play a monumental role in our health. Just yesterday, I heard that this generation of children might be the first generation with a shortler life-expectency than their parents. Obesity in children is becoming America's number one terroristic threat. Look at the pictures of the kids in any American high school graduating class and count the fat kids. I remember when I was a senior in high school, there were only two fat kids in my entire class out of 144 students. Today, it seems like there are abundantly more fat kids in any particular graduating class. This is NOT good for America's future, and Americans may become extinct in the not too distant future as a consequence of it. 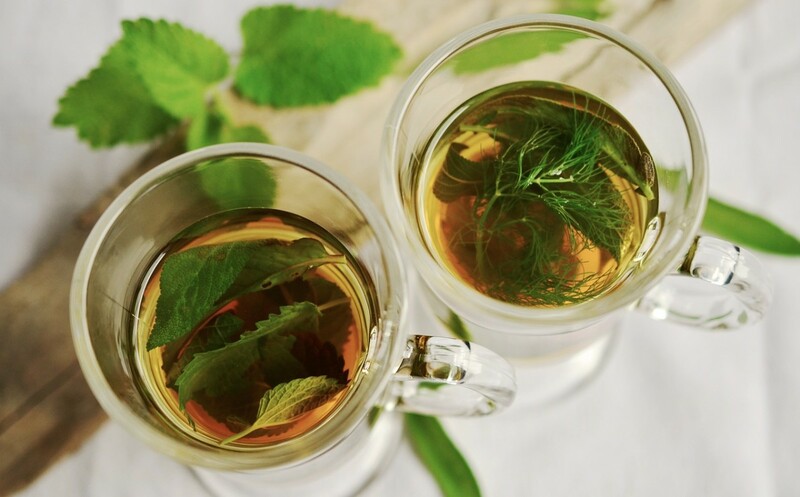 Since ancient times, teas have been used as herbal treatments for all kinds of ailments. Whether or not they are actually effective, is still a subject that is under debate. Please make not, I am neither a physician nor a nutritionist, and any dietary changes that you make should be discussed with your personal health care professional. 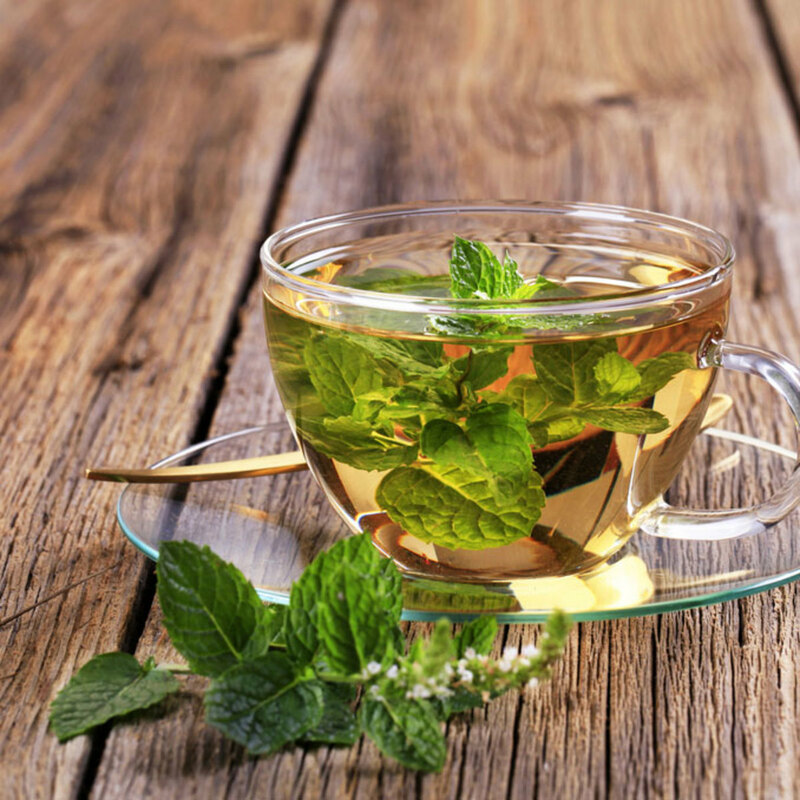 We make no claims that any herbal tea can cure or relieve symptoms of any particular disease. 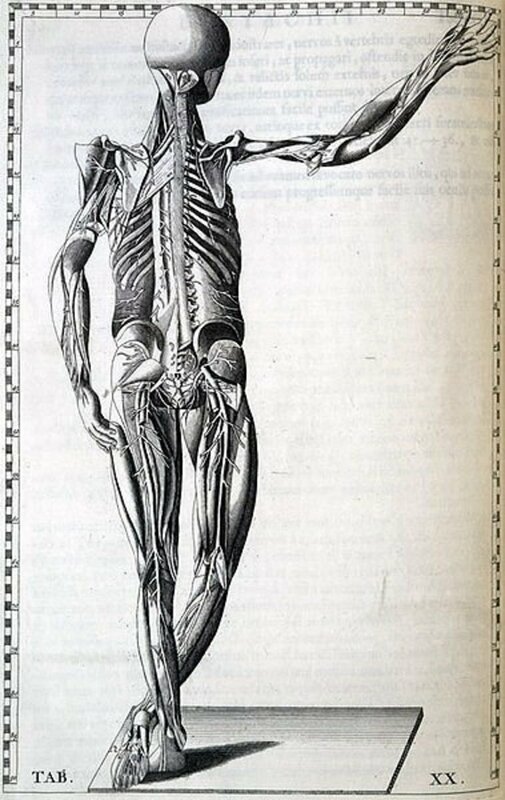 The information provided here is based merely on beliefs that have been handed down from ancient times until now. Ginger-Used to treat nausea, prevent and treat motion sickness, warm the body of someone having chills, break a fever in someone who is suffering from a fever, soothe sore throats. (It is not recommended to exceed 4 grams of ginger per day in any diet, as in excess it can irritate the mouth, cause heartburn and/or diarrhea. Chamomile-Used to relive anxiety/stress, sleep aid, relive mild nausea and indigestion, relieve cough from throat irritation. (should not be used by anyone who is taking blood thinning medication). Blackberry-Provides a source of supplemental vitamin C, treatment for diarrhea, relief from sore throats, antibacterial affect against H Pylori (the bacteria that contributes to stomach ulcers), source of antioxidants to help boost the immune system, source of salicylic acid (the main component in asprin) which provides relief from pain and fever, reduces inflammation of the gums. Cloves-(Excessive amounts of cloves can cause liver damage, blood in the urine, diarrhea, nausea, and dizziness). Used for powerful analgesic properties (pain relief), expectorant properties to break up mucous, can be used as a fragrant decongestant when breathing in clove tea vapors, treatment for strep throat or tonsillities. Orange Peel-Source of Vitamin C, helps with digestive health, helps with cramps, constipation, nausea, diarrhea, gas, bloating, helps in lowering of cholesterol. (Orange zest can be dried and stored and used to make simple orange peel tea). AllSpice-Anti-Inflammatory, anti-flatulant, containes Eugenol, an a local anesthtic and antiseptic, contains vitamin A, vitamin B-6, ribovlavin, niacin, vitamin C, potassium, manganese, copper, iron, magnesium, and selenium. Used to help control heart rate and blood pressure. Fennel-Used for relief from anemia, constipation, indigestion, flatulance, colic, diarrhea, respiratory disorders, menstral cramps, halitosis, and blood pressure. There are some studies that suggest that fennel seed extract may help inhibit the growth of certain types of cancer cells; however, there is not yet conclusive evidence. Feverfew-Used to control the frequency and severity of migrane headaches and regular headaches. Inhibits the release of seratonin and prostaglandin which are inflammatory substances believed to contribute to the onset of migrane headaches. Does not relieve migrane headaches already in progress. 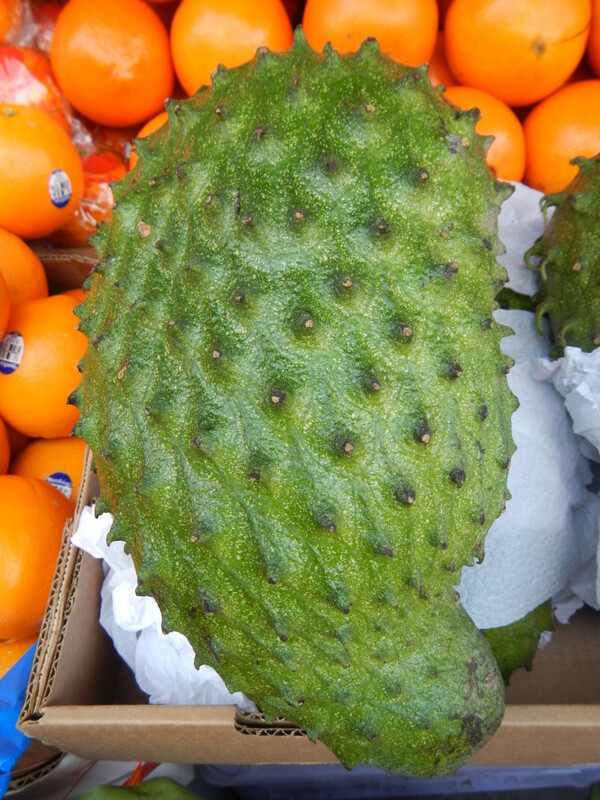 Also used to relieve menstral cramps and arthritis, to lower blood pressure, improve digestion and kidney function. May also relieve dizziness and tinnitus. Lapacho-Used as a treatment for yeast and fungal infections, arthritis, athletes foot and the common cold. Has analgesic, sedative, decongesant, diuretic, and hypotensive properties. Used to strenghen and balance the immune system. Senna-Used for the treatment of constipation. Should be used with caution, and with sufficient fiber and water in the diet to prevent dehydration. Consult your physician before using Senna alone for the treatment of constipation. Gymnemna Sylvestre-Used in the treatment of diabetes and hypoglycemia. Believe to stimulate the reversible intracellular production of insulin. The author makes no assertions that any of these herbs are an effective treatment or cure for any disease or the symptoms thereof. I don't get sick very often, which I believe is due to my choices of eating a mostly vegetarian diet. I eat almost no red meat, and very little poultry and fish. I get most of my protein from beans and nuts. The only vegetative soure of Vitamin B-12 is the Aloe Vera plant, so I make sure that my diet is supplemented with sources that contain this too. There is little doubt, that Americans are killing themselves early and unnecessarily by poor dietary choices and little or no exercise regimin. As a matter of fact, just yesterday I heard that this generation of children may be the first generation with a shortler life-expectancy than their parents. i highly recommend that you take a good, hard look at you and your famiiy's dietary and lifestyle choices. You only have one life to live and don't end it early by making poor choices. If you do your research, you can find healthy dietarty choices that you will find tasty and satisfying. There are many vegetables that you can practially eat all day that provide lots of dietary fiber, vitamins and minerals and very little fat. Now is the time that you need to be an example for your children, because they are America's future, but we need them to be alive for America to have a future. Obesity is now America's number one terroristic threat. This tasty no-meat vegetarian/vegan meatloaf is the perfect dish if your trying to get away from being a meat eater. It is inexpensive, easy to make, healthy, and tasty too!! Try it today. @aileen-Whether or not you can drink this tea while pregnant is something you should discuss with your physician. @lovers-If you are having clots, I would suggest that you see a physician as your problem sounds more serious that just period pains. Also, a distributor has no authority to tell someone that any of our products is a cure or treatment for any disease or medical condition, and you should have consulted your physician about it before you started using it. @teaches12345-Thanks for your comment and compliments. You have some good points here, Pocono. I would agree that the next generation may have a shorter life span if they do not heed the warning on eating healthy. I love teas and drink herbals tea to aid many minor ailments. Thanks for the information, very well done. @rebeccamealey-Thanks for your comment. This is great stuff. As soon as you open a packet (each tea bag is individually packed in a foil pouch), the scent of cloves is immediately noticable. You sold me! 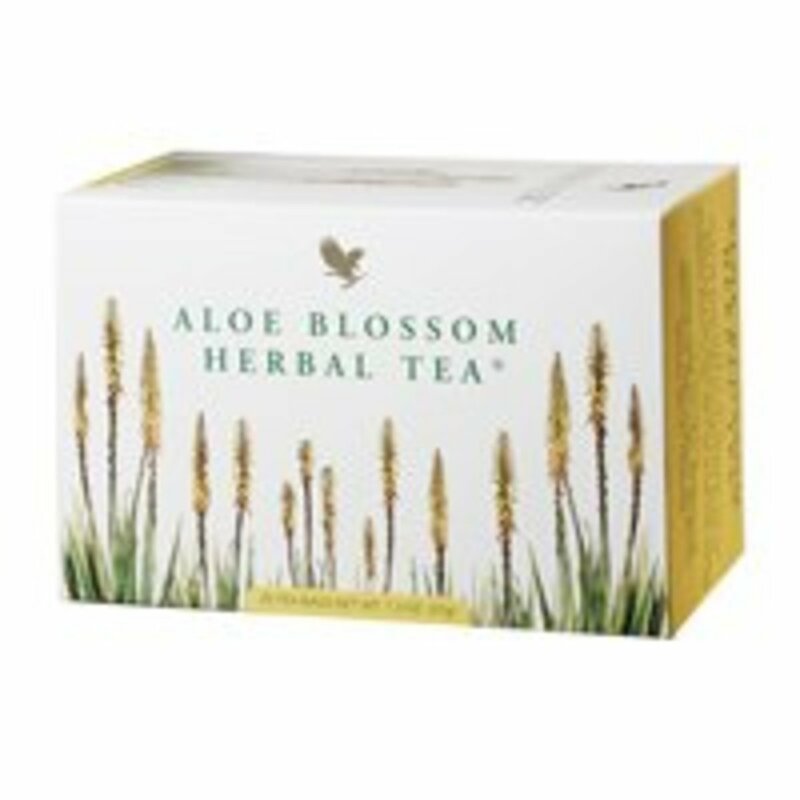 I would love a hot cup of this Aloe Blossom tea right now! Thanks for sharing your knowledge on this tea.